Daniel Day-Lewis is a British actor who was born on April 22, 1957. In 2018, Daniel Day-Lewis has a credit for the movie Phantom Thread. His recent filmography also includes the movies Untitled Paul Thomas Anderson Film (2017) and A Man's Story (2012). In 2013, Daniel Day-Lewis appeared on the TV show 60 Minutes. Daniel Day-Lewis has a somewhat small fanbase on Spotify with only a popularity score of 13 out of 100 and about 200 followers as of 2018. His most popular track on Spotify is "Guido's Song" from the album Nine. There are about 26 movies featuring Daniel Day-Lewis as of 2018. Some of the most recent Daniel Day-Lewis movies include Phantom Thread, Untitled Paul Thomas Anderson Film, and A Man's Story. Phantom Thread was released in 2018. Untitled Paul Thomas Anderson Film was released in 2017. 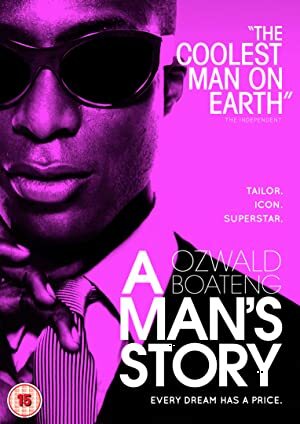 A Man's Story was released in 2012. 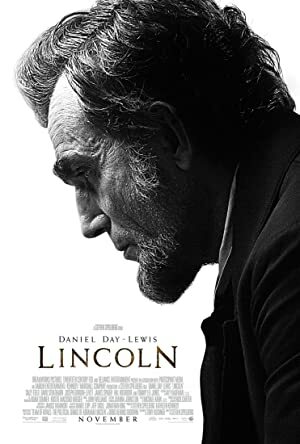 There is only one TV show that has featured Daniel Day-Lewis as of 2018. 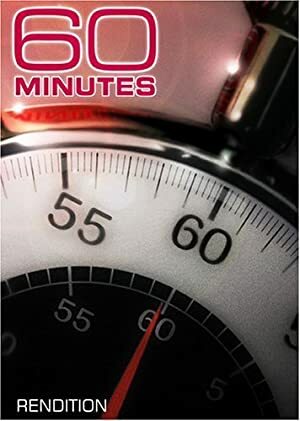 60 Minutes is the only recent TV appearance for Daniel Day-Lewis. Daniel Day-Lewis appeared on 60 Minutes in 2013. As of 2018, Daniel Day-Lewis has 200 followers and a popularity score of 13 on Spotify. Nine is a popular album by Daniel Day-Lewis. Notable tracks from this album include Guido's Song and I Can't Make This Movie. 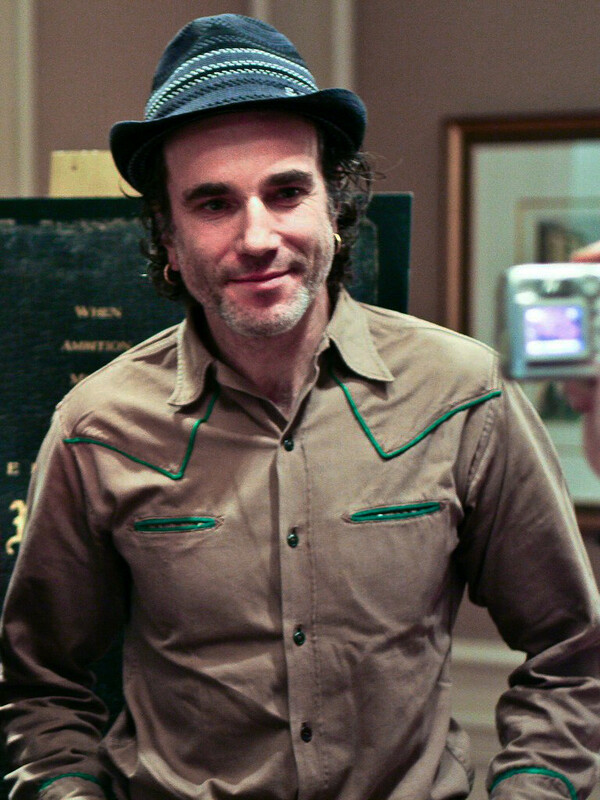 Guido's Song is the most popular track from Daniel Day-Lewis, scoring 22 out of 100 on the popularity scale. I Can't Make This Movie has a popularity score of 20. The Spotify popularity score is on a scale from 0 to 100 and reflects the number of times the song has been played and how recently it has been played.